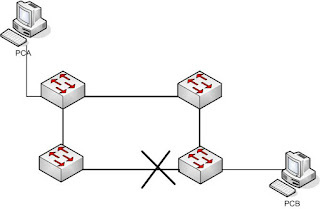 The main purpose of STP’s is to stop network loops from occurring on your layer-2 network (bridges or switches). STP takes up a task such as constantly monitoring the network to find all links and make sure that loops do not occur by shutting down redundant links. STP protocols finds all links in the network and shuts down redundant links, thereby stopping any network loops from occurring in the network. 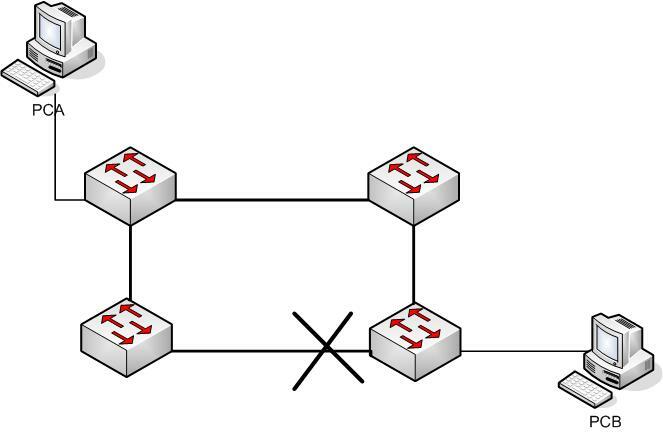 The way it does this by selecting a root bridge that will decide on the network topology. ports. Forwarding-state ports send and receive traffic. designated ports. The other port or ports on the bridge are considered nondesignated and will not send or receive traffic, which is called blocking mode.